Thank you for the business! 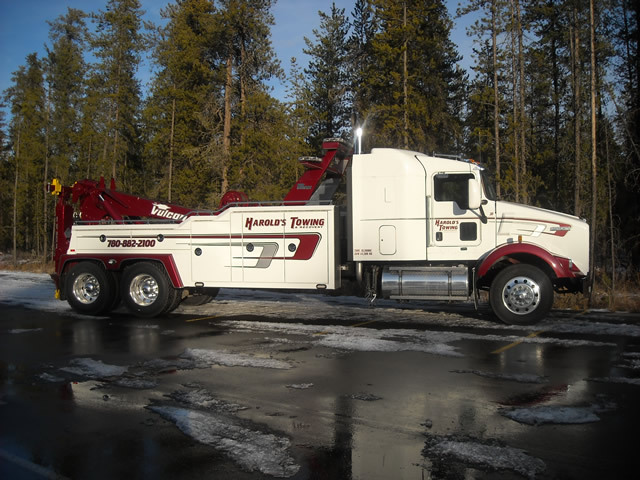 © 2019 Northern Alberta Tow Truck & Equipment Sales. All rights reserved. Design and support by GA Systems Inc.